For demanding environments such as high-end boardrooms and large auditoriums, the need for exceptional audio quality for presentations, audio and video conferencing, and more is only the beginning. These settings require audio solutions with unmatched versatility to accommodate the size and unique needs of any application, while integrating seamlessly into the room. The rack-mountable Revolabs Executive HD™ wireless microphone system was developed specifically to deliver this flexibility. Each 4 Channel Executive HD unit provides support for up to four microphones with exceptional audio quality, and multiple units can be linked together to support up to 40 microphones (per area). The system’s wireless design not only provides users with the freedom of natural movement, but eliminates the clutter of cables for a clean look without having to drill into expensive furniture in boardrooms. 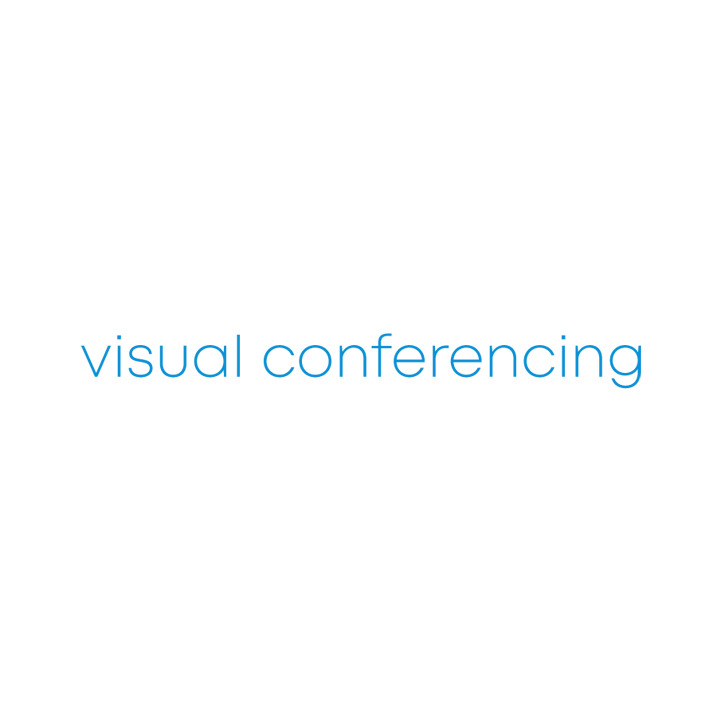 The security of 128-bit encryption provides the assurance that your meetings remain private. Each 8 Channel Executive HD unit provides support for up to eight microphones with exceptional audio quality, and multiple units can be linked together to support up to 40 microphones (per area). The system’s wireless design not only provides users with the freedom of natural movement, but eliminates the clutter of cables for a clean look without having to drill into expensive furniture in boardrooms. The security of 128-bit encryption provides the assurance that your meetings remain private. Perfect for installed audio applications, the Executive HD can be integrated with all control systems via RS-232 or Ethernet, making it a seamless, natural extension of any environment. An intuitive front-panel LCD display provides simple control and configuration on-location, while management software is available for the convenience of remotely monitoring and controlling the system through its Ethernet connection. With the Executive HD, your investment is protected against government radio frequency changes happening around the world, such as the 2012 digital switchover in the U.K. Operating outside the UHF spectrum, Revolabs wireless microphones utilize the DECT personal communication protocol, which is unlicensed and protected for use by consumers.